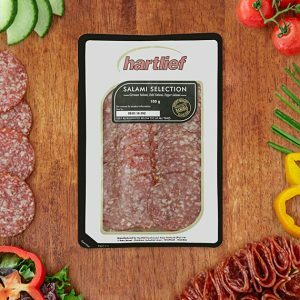 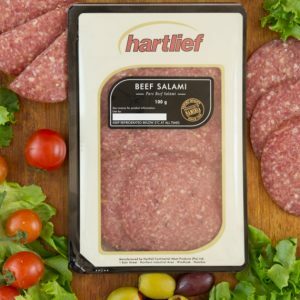 Our traditional German style salami is created using the same methods which have been used for many years. 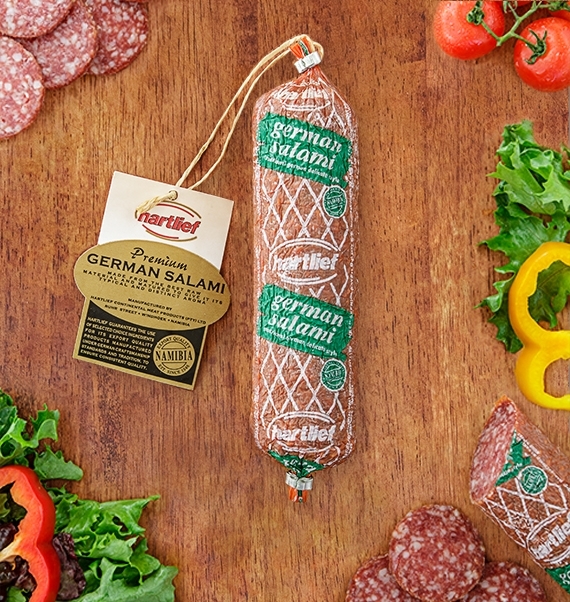 Mild in flavour and delicately smoked, German Salami is flavourful with hints of spices. 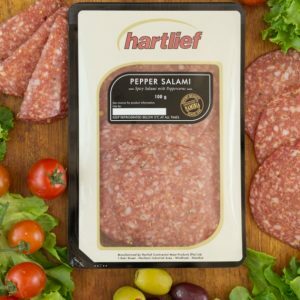 Salami first became popular many years ago because it remains fresh for up to 30 to 40 days at room temperature.